Looking For A Spring Break Read? Are you getting away for Spring Break? Are you going to have some extra time on your hands? 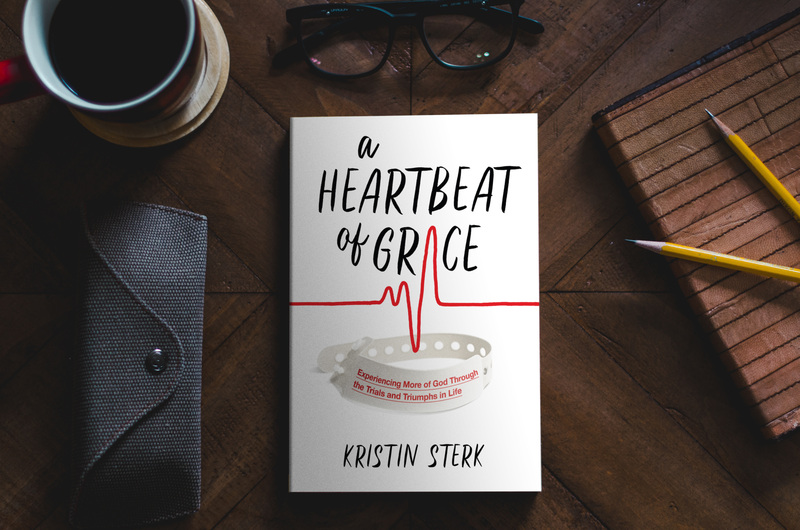 I encourage you to buy my book, “A Heartbeat of Grace.” It is NOT my story to tell, but God’s – HE is the one who has written my story, not me. Click THIS LINK to order it from me! It is also available on Amazon! Also, if you have read the book, would you be willing to leave a review on Amazon? It allows others to get an idea of what the book is about and how it can impact their life. Thank you!